Take Our Daughters and Sons to Work Day is celebrated every year on the fourth Thursday in April. Show your children the importance of work ethic. 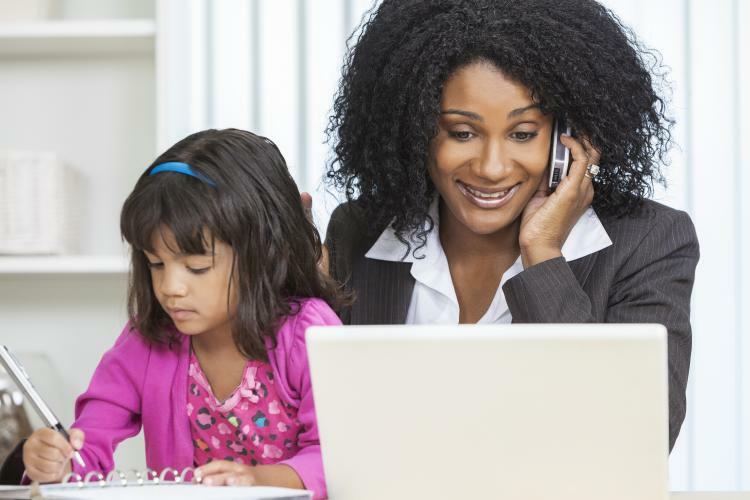 The day, now run by Take Our Daughters and Sons to Work Foundation, encourages parents to take their children to work so that they can understand the meaning of work-life balance and pride in one's work. According to the Foundation’s website, the day “encourages girls and boys to dream without gender limitations and to think imaginatively about their family, work and community lives”. The day is celebrated on a Thursday so that kids can share their experiences in school the next day. The day was first created by Gloria Steinem and the Ms. Foundation for Women in 1993 as Take Our Daughters to Work Day in recognition of the fact that young girls were often excluded from certain professions and had limited job opportunities. The unofficial holiday aimed to give girls the opportunity to see different workspaces and environments. In 2003, boys were also included in the celebration of the day. If you do not have children, maybe take your niece or nephew or a friends’ kid to work. Make sure you inform your employers that you will be bringing a child to work so that your colleagues can make the workspace child-friendly. Have exercise and activities ready for the children, so they don’t get bored. … that according to some studies, birth order can explain what professions children will choose when they grow up? Firstborns tend to take on professions that require higher education while the youngest kids prefer artistic careers. Impossible Astronaut Day on April 23 celebrates the events that occur on a Doctor Who episode by the same name. DNA Day on April 25 celebrates and recognizes the importance of genetics and the scientific advances made in the field of genetics. Pretzel Day is a made-up holiday devoted to everyone’s favorite snack with beer – pretzels.